St Helens Council and St Helens R.F.C. 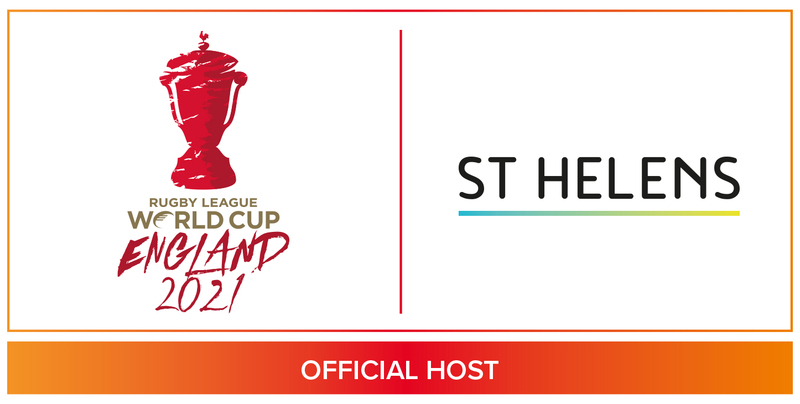 are delighted to announce that the borough has been selected to host three men’s group matches at the 2021 Rugby League World Cup. 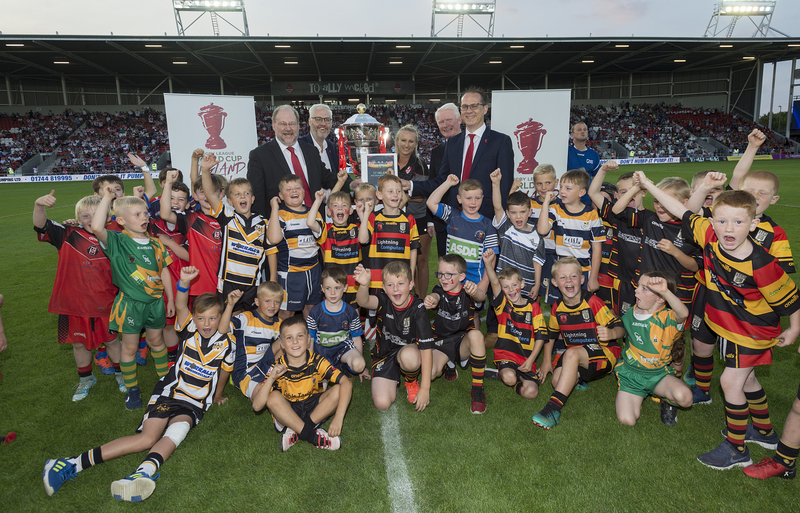 Organisers are aiming to draw in record crowds at the 2021 tournament – tipped to be the biggest one yet – which is expected to boost St Helens’ economy by around £3.6m, and benefit the grassroots game through legacy projects. This morning (Tuesday 29 January) St Helens Council Leader Derek Long was among those in attendance at a launch event in Manchester to hear Saints’ 18,000 capacity Totally Wicked Stadium – considered by many to be the best purpose-built club rugby stadium in the country – confirmed as one of 16 host venues, following over 75 applications from towns and cities across the country. 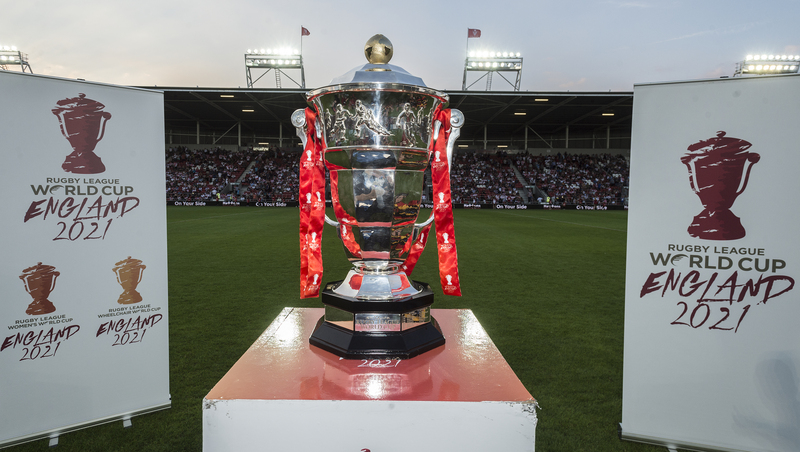 “Hosting Australia against Fiji in 2013 showed the world how welcoming St Helens is as a host for a major sporting event and now that we’ve secured three matches – two more than last time – we hope to see even more people visit the borough in 2021.